LED is a cold light source, is considered to be the fourth generation of green light, actually the semiconductor lighting itself without any pollution to the environment, at the same brightness, LED bulb consumes only one-tenth of an ordinary incandescent, fluorescent half pipe, compared with incandescent, fluorescent, energy-saving efficiency can reach more than 90 percent. 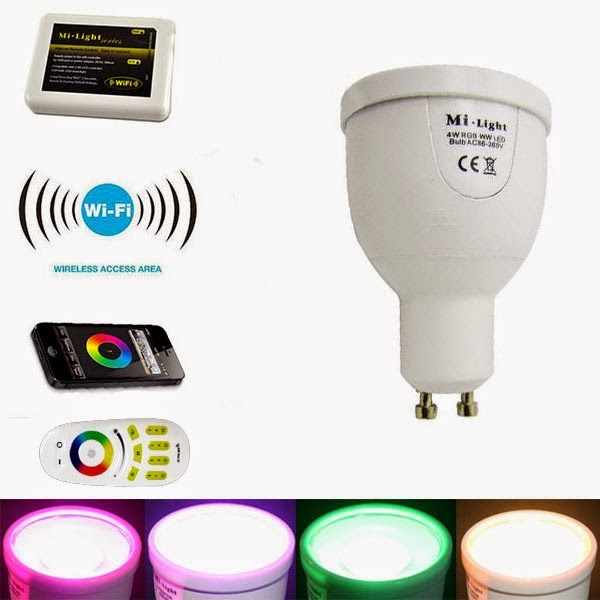 Smart LED bulb is added to the embedded networking communication module can be achieved within a certain area of Internet access, while users of smart phones and cloud services platform is turned on, so that the user can at any place at any time by phone View home LED bulb working conditions, including brightness, color temperature, and electrical parameters, but also on the state of the home user LED bulb for remote control via smart phone or connect the computer to your liking; another respect for the living room to install a multi-group intelligent bulb, smart bulb during normal operation can be dynamically scan other smart bulb, and automate ad hoc network control, allowing the user to their own bedroom scene for scene lighting defined, users can even use the phone or digital camera to photograph the color settings inside the room intelligent lighting equipment, such as analog sunset when illuminated environment. 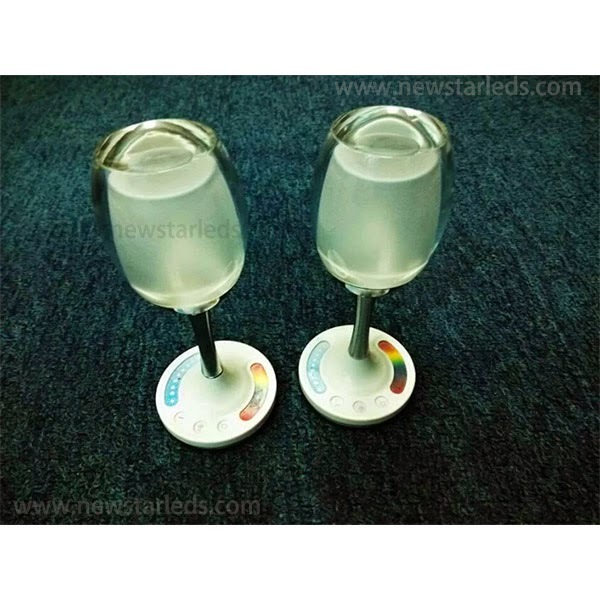 Users can set their own preferences Smart LED bulb, it demonstrated its unique personalized products, and through the cloud platform and embedded networking module, users can produce their own energy-saving programs and toning program etc. posted to microblogging, letters and other social platforms, sharing their own programs but also to learn other people's programs to achieve a certain degree of social interactions on. Green, harmony, green, energy is the future of this century or even the dominant direction. The advent of smart led bulb is like a key, opened the deepening of the relationship between humans and the light of the door, to subvert the traditional human understanding of lighting to illuminate the room lighting is not the only function of the user to personalize the program deployment, according to their preferences change the lamp, adjustable lighting color temperature according to the context, setting the stage lighting brightness in accordance with changes in working life saving programs, according to their own health needed to bring up the lighting system is suitable, in order to achieve environmental protection, harmony, green, the main theme of the world's energy-saving standards. 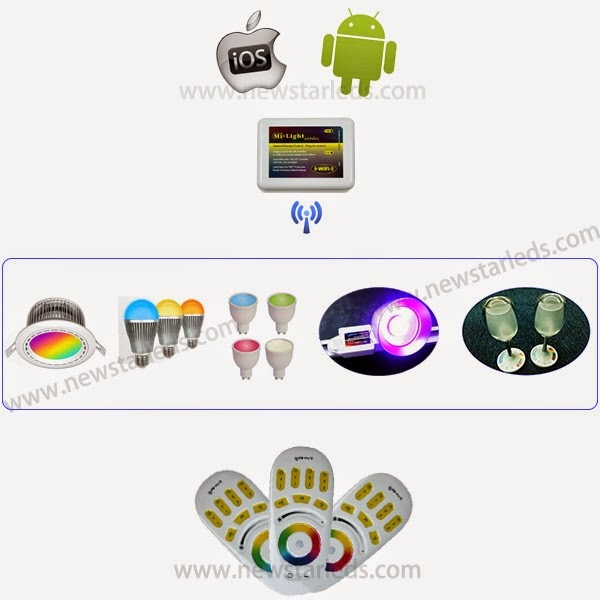 Smart LED Bulb have rich feature selection entirely dependent on the phone, tablet applications. In other words, removing the rich functionality, even light switches based actions are required by phone or tablet to complete, a new problem arises: If your electronic equipment is in a state of no electricity, you want to turn on the lights must be to charge the phone; if your phone is not around, you want to turn on the lights, you have to find the phone. 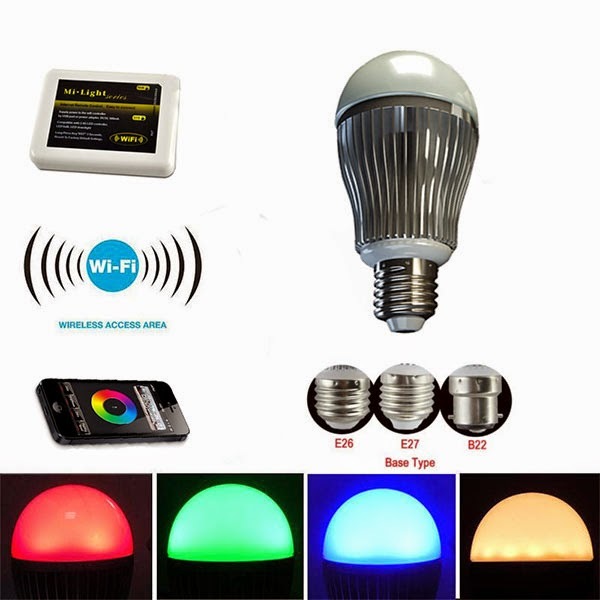 how to install wifi led bulb? 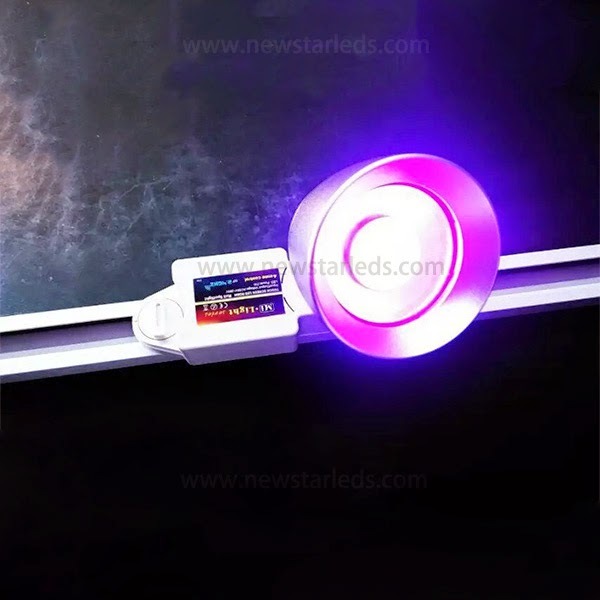 if you don't have enough budget for a LED Display, you can use NEWSTAR LED's digital led strip, APA102 LED Strip to make a display. Below video is the effect made by APA102 LED Strip. 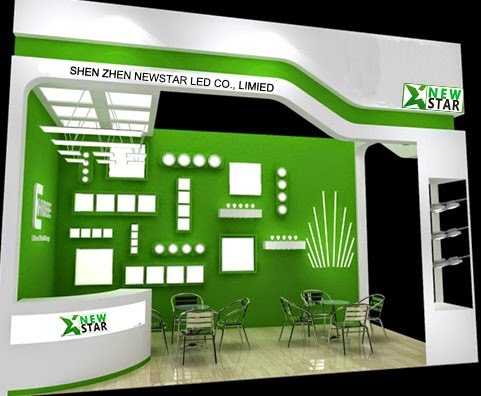 标签： APA104 LED STREIFEN, APA104 LED STRIP, APA104 STRIP, LED STRIP APA104, NEWSTAR LED, WS2812B LED STREIFEN, WS2812B LED STRIP. JüRGEN HASE, vice president of the machine-to-machine competence center at Deutsche Telekom, projects that smart street lights will form the basis of municipal networks and enable services in parking control, waste management, and traffic flow. The next generation of street lighting will be connected. Cities all over the world are already experimenting with intelligent lighting systems that can be controlled remotely. They lower municipal electricity costs, enable demand-driven lighting, and reduce CO2 emissions. Current designs are even taking that a step further: Experts see networked lamps as nodes in multifunctional communications networks for the "smart city." Up until now, turning night into day and illuminating the dark has been the main task of street lighting. In the future, however, street lamps will fulfill many more functions. They will notify the garbage collection service whenever neighborhood waste bins must be emptied, or register a change in traffic volume and feed that data into an intelligent transport system (ITS). Street lighting will no longer be an isolated sphere but part of a networked urban infrastructure. The basis of this vision is the emerging Internet of Things (IoT) and the associated concept of the smart city. Every conceivable object and location will be connected: cars, cargo containers, street lights, and car parks — even wristwatches, eyeglasses, and pens. They will each measure various parameters in their environment and digitize everyday challenges such as finding a parking space. At the center of this change is machine-to-machine (M2M) communication, the automatic exchange of data between networked devices either with each other or with a control center. The public sector already recognizes the opportunities inherent in a higher degree of cross-linking. Smart city solutions are regarded as key in reducing energy and maintenance costs, complying with the legal requirements of climate protection and providing better services to citizens. Intelligent street lighting plays a central role in this. In fact, in many cities, defective lamps account for roughly 20% of all citizen complaints, and intelligent systems can automate the repair process. In combination with LEDs, a programmable light management system reduces urban electricity costs up to 70%. Intelligent lighting systems have already been on the market for a couple of years. However, they have hardly gained widespread roll-out in any city or town. It is through the repositioning of street lighting as the backbone of the networked city that the breakthrough could be imminent. Authorities, private sector companies, and supranational institutions such as the European Union (EU) are actively promoting the digitization of urban infrastructure. The European Commission has launched the European Innovation Partnerships on Smart Cities and Communities (EIP SCC). Between 2014 and 2020, Horizon 2020, the research and innovation program, will make available roughly €80 million ($103.5 million) in funding. The humble lamppost is particularly significant in the EIP-SCC's Operational Implementation Plan as the bright starting point of the networked urban infrastructure. In addition to street lighting, an application-agnostic network can facilitate any desired application — whether it is air quality monitoring, smart metering, or traffic control. To understand how smart street lighting will evolve, it helps to look at other operational scenarios involving machine communication. In the industrial sector, for example, M2M is used for remote maintenance of machinery and equipment. Technicians can see the status of wearing parts and consumables from afar. As soon as an error occurs or the system detects a pre-defined pattern, it automatically alerts the staff. This creates a new level of transparency concerning production processes, overdue maintenance, and the use of resources. Intelligent lighting systems provide similar benefits. In order to identify defective lamps, the city will no longer be dependent upon nightly inspection trips and complaints from citizens. The system will reveal the status of the connected city lighting right at its hub. When things around us become smart, their range of functions expands. In Boston, MA, for example, there are smart park benches where citizens may charge their smartphones and tablets. At the same time, these park benches also measure environmental factors such as air quality and noise levels. Thus, cross-linked benches provide more than seating accommodations. They mutate into charging stations and measuring instruments for sustainable urban spaces. Analogously, networked streetlights are more than mere appliances for artificial lighting. They become nodes in a multi-functional network. What requirements must an intelligent lighting solution meet in order to act as a multifunctional network? Its basic structure must correspond to the multiplicity of current market solutions. First, technicians equip the lamps with electronic devices by either placing the hardware in a small box attached to the outside of the street lamp or retrofitting the devices into the fixture. Alternatively, the lamp manufacturer will integrate the hardware directly. Of course, some of the older model lamps may need updating to more efficient LEDs. Once upgraded, the lamps can be integrated into a short-distance network. In addition to the hardware in the lamps, mobile communication gateways are used for exchanging data over long distances. These can be attached to lampposts or housed in power distribution grids. Usually, they are positioned so that each gateway reaches a maximum number of nodes. In the Street Lighting Management solution of Deutsche Telekom (based on the PE.AMI system from Paradox Engineering), a single gateway supports up to 200 nodes. It receives information from the nodes and forwards it to a server infrastructure in the cloud or to a city's local server. Likewise, the gateway sends control commands back to the nodes and instructs them to switch the lights on and off or dim them. The combination of nodes and gateways produces a double-layered network. The narrowband network of nodes is pre-destined for sensor-based applications such as smart metering. The broadband network of gateways is meant for data-intensive applications such as traffic monitoring with video cameras. Mesh networks form the network topology. Each node is thereby connected with one or more other nodes. As a rule, mesh networks are self-healing and thus highly reliable. Whenever a node fails, the network automatically forwards the data via other nodes. Street lighting solutions can establish multi-purpose networks. In regard to data transmission, IP standards will form the basis. Objects and locations have IP addresses assigned and are therefore clearly identifiable. The IPv6 Internet Protocol is regarded as the key prerequisite for the IoT and the smart city. Compared to the previous protocol, IPv4, it expands the address space from 232 to 2128 unique addresses and thus ensures that address space in the networked city will not run out. Particularly promising as well is the IPv6 over Low Power Wireless Personal Area Network protocol (6LoWPAN). As an energy-efficient, short-range radio technology, 6LoWPAN is especially ideal for sensor networks. In addition to standards for data transmission, interoperable management systems software is essential. 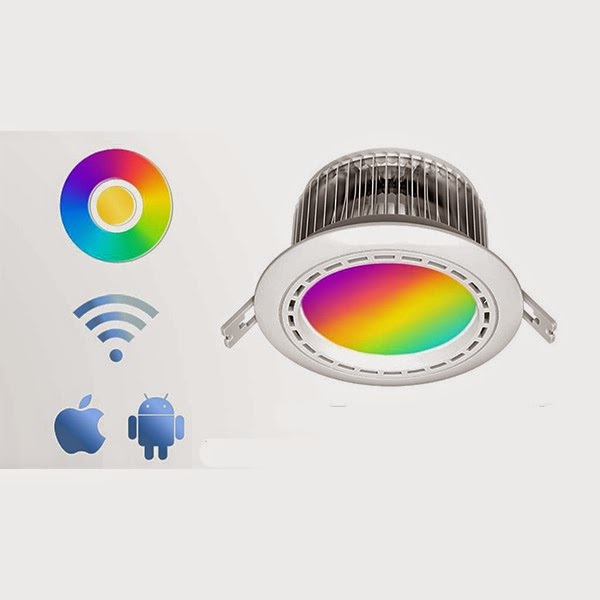 The majority of intelligent lighting solutions offer Web-based portals through which the associated lamps are programmed and managed. Here, cycles may be specified in which the lamps are switched on and off. Once combined with brightness and motion sensors, complex patterns are possible. As the sky darkens, the lights shine brighter. In seldom visited areas, the lamps will switch on only when their motion sensors detect people passing by. In order to support more smart-city applications, management software for city lighting must not remain sealed off. It should be extensible by means of third-party applications. Ideally, the city will implement an application-independent management portal - a type of operating system for urban areas that will provide docking points for government agencies, citizens, and the private sector. In addition to funding, inherent high complexity has so far been an obstacle in the way of a smart city solutions breakthrough. It requires the cooperation of different industries with different competencies, and this is especially true for intelligent lighting systems. In addition to traditional manufacturers of lamps and bulbs, hardware manufacturers, software providers, and connectivity service providers all come into play. Negotiating individual contracts with each of these players, however, can be very difficult for customers — particularly as the compatibility of the components being utilized must be ensured. To facilitate this procedure, international mobile operators such as Deutsche Telekom will be able to step into this market by bundling all the necessary components into complete offers. The foundation for this is an extensive partner network covering all niches of the networked ecosystem. For instance, historic street lamps represent a typical challenge. In order to upgrade them, particular components as well as an in-depth knowledge of restoration are essential. The partner network includes smaller companies that have specialized in the restoration of historic street lamps as well as in all associated crafts. Challenges such as lamp restoration or even the integration of different IT systems can thus be collaboratively solved. Cooperation is the key to the networked city, and intelligent street lighting is a promising starting point. In order to increase the international markets and follow the step of local and overseas lighting market, Shanghai Int’l LED & Lighting Expo, which will cover 30,000 sqm show area and 400 exhibitors, will be held concurrently with Shanghai International Ad & Sign Technology & Equipment Exhibition. The total area will be at 150,000 sqm. Phosphor Global Summit 2015 has the most up-to-date news and developments in the field of phosphors - highlighting important topics like OLED and LED lighting perspectives, ceramic phosphors for high luminance applications and much more. Doubling in scope from 2014's inaugural event, the 2015 Quantum Dots Forum will provide a forum for the lighting and display industry to explore market opportunities, technological development, environmental issues, and more concerning quantum dots. LED Taiwan is Taiwan's most important LED exhibition by far. It showcases LED production equipment and materials, epi wafers, crystals, packaging, modules, etc., as well as related technologies and manufacturing solutions. China's largest pro audio and lighting show, Prolight + Sound Guangzhou, will broaden buyers' sourcing options by featuring 1,300 exhibitors representing brands from around the world at the 2015 edition. The show expands to 130,000 sqm of exhibition space and will occupy 12 halls at Area A and B of the China Import and Export Fair Complex. Now includes Showtech - Prolight + Sound is the leading international trade fair for the event-technology sector and covers all products, trades and services. A broad spectrum of workshops, product presentations and discussion events are also held in addition to the comprehensive range of products and services. The largest lighting exhibition in Northern China. The most effective promotion platform to capture potential buyers in North China. The only lighting industry exhibition jointly hosted by Chinese lighting industry authorities: China Illuminating Engineering Society (CIES) and China Solid State Lighting Alliance (CSA). LIGHTEXPO 2015 is getting set to deliver outstanding value and quality for all investors involved. The 2015 event is taking the best of its previous shows - all the ingredients that made them so successful - then adding even more value to the mix, based on findings from the latest market research. The 2nd annual LightingTech Qatar conference will once again bring together key government officials and regulators, lighting industry experts, construction professionals and solution providers to learn about the latest government regulations and industry standards and certifications, discuss and impending needs and requirements in the lighting industry in Qatar and how they can best be addressed. India's number one exhibition of LED lighting products and technologies. LED as a lighting business is witnessing a phenomenal growth in India with Electric Lamp and Component Manufacturers Association of India (ELCOMA) forecasting LED lighting business to be INR 5000 crores (US $ 1bn) by 2016. The Smart Lighting Event is establishing a global platform for those professionals to meet annually, in order to get informed, to get aligned and to get connected. And most important, to generate new business together, with higher added value. These aspects create a setting, which is unique in its kind.